Mahendra Singh Dhoni’s uncharacteristic outburst against a controversial umpiring decision led to the Chennai Super Kings captain being fined 50 percent of his match fee in Thursday night’s Indian Premier League (IPL) match in Jaipur. Hailed as ‘Captain Cool’ during his trophy-laden years as India skipper, an unusually fired-up Dhoni stepped onto the field to remonstrate with umpire over a contentious no-ball call in a dramatic final over against Rajasthan Royals. 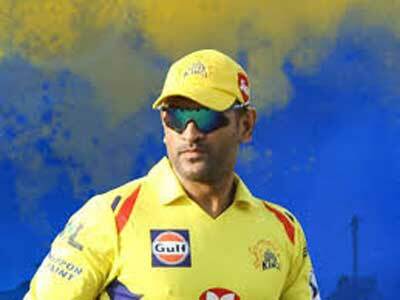 “MS Dhoni, the Chennai Super Kings captain, was fined 50 percent of his match fees for breaching the Indian Premier League’s Code of Conduct during his team’s match against Rajasthan Royals at Jaipur,” the league said in a statement. Confusion reigned in the last over after umpire Ulhas Gandhe signalled Ben Stokes’ waist-high delivery a no ball but the decision was overruled by square-leg umpire Bruce Oxenford, prompting Dhoni to enter the field and confront the umpires. The no ball was eventually deemed a legal delivery but Chennai, needing four runs off the last ball, managed to win with a last-ball six from Mitchell Santner. 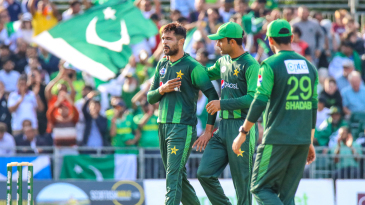 “MS was after some clarity and it didn’t seem to be coming so he took the opportunity to go out and discuss it with the umpires. The rights and wrongs will be discussed by everybody,” Chennai head coach Stephen Fleming told reporters. “He was certainly fired up about the way the decision was handled and why it was overturned… and he wanted to get it clarified at a key moment.” Rajasthan’s Jos Buttler was not sure if Dhoni did the right thing in approaching the umpires. 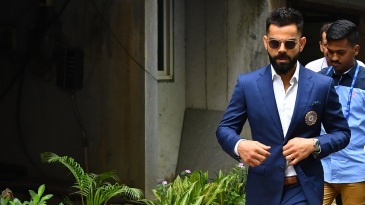 “Obviously tensions are running high in the IPL, every run counts and it was a big moment in the game,” the Englishman said. “But whether stepping on to the pitch is right, no, probably not.” Former England captain Michael Vaughan was more outspoken in his criticism of Dhoni. “This is not a good look for the game,” Vaughan tweeted. 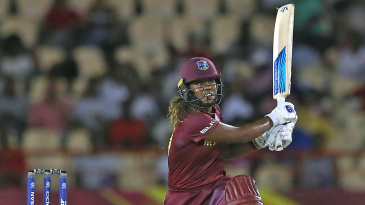 “No place at all for a captain to storm onto the pitch from the dugout.” The result took league leaders Chennai to 12 points from seven games, extending their lead over second-placed Kolkata Knight Riders to four points. 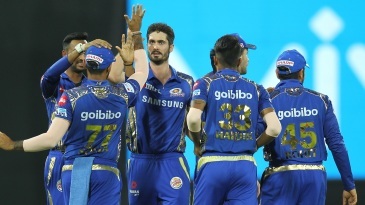 The IPL has continued to garner a larger audience with 345 million viewers in India tuning in over the first two weeks, a 14 per cent increase from last year for the same period, broadcasters STAR Network said.